It is another weekend and there are a lot of events to look forward to. The beautiful thing is that the events are hosted at different days during the weekend to ensure that one enjoys every day of the weekend. Here are events to look forward to this weekend. 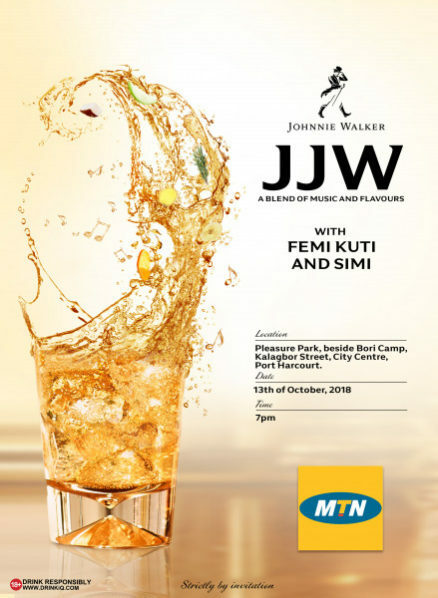 Johnny Walker is set to host a music event in Portharcourt with a performance from big stars like the soulful singer Simi and the music wizard Femi Kuti. The show will give a music experience that fans will not easily forget in the Garden City. Attendees will enjoy the unique blend of music and the delectable taste of the alcoholic drink that the Johnny Walker brand is well known for. 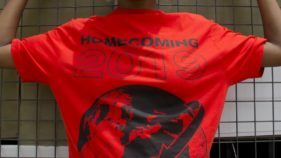 The film premiere for the Nollywood film ‘We Don’t Live Here Anymore’ will hold on Sunday 14 October 2018. The film which is about two boys from different worlds, one from class and influence and the other from a somewhat humble background who are involved in a scandal. The affluent mother does everything in her power to ensure that she saves her child from ridicule and shame to the detriment of the other child. The film is set to premiere in Lagos. 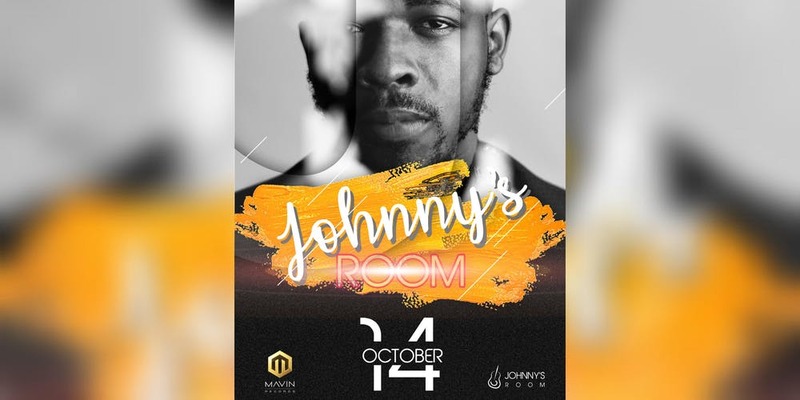 Johnny Drille, the alternative sound singer is set to host his first live show and is making it affordable for fans to attend. The almost free experience will be hosted in Victoria Island and tickets cost only N500 and N1,000. It’s the 3rd edition of the biggest architectural showcase in Lagos! 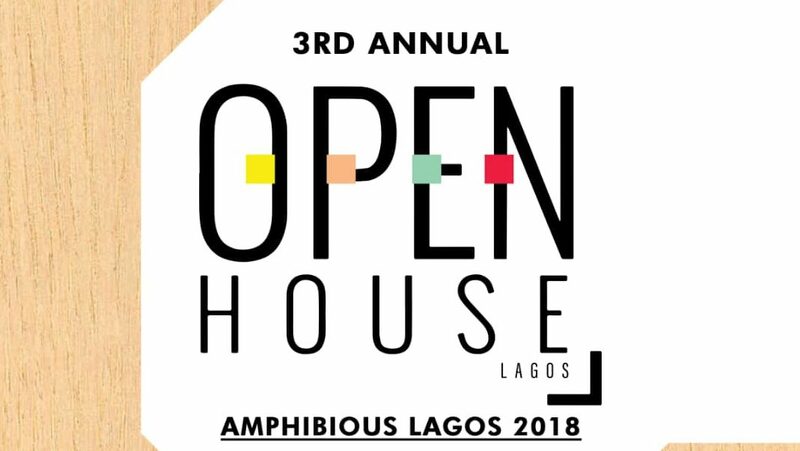 Open House Lagos is scheduled to take place this weekend, 13th & 14th October 2018, this year’s festival will showcase the beauty of architecture with a special tour based on its theme Amphibious Lagos which will explore the importance of water in the city. Featuring selected buildings across Lagos for their unique architectural design, environmental interaction and interiors, the tours will give participants an opportunity to experience the importance of well-designed spaces, space conversion possibilities and the role of interior designs in our environment. This year, Open House Lagos wishes to give tourists an exciting experience as it diverse transportation mediums which include Water, Road (Tricycle, Bicycle and Buses) will be engaged. All tours starts and ends at LASWA parking lot, Falomo, Ikoyi, Lagos.